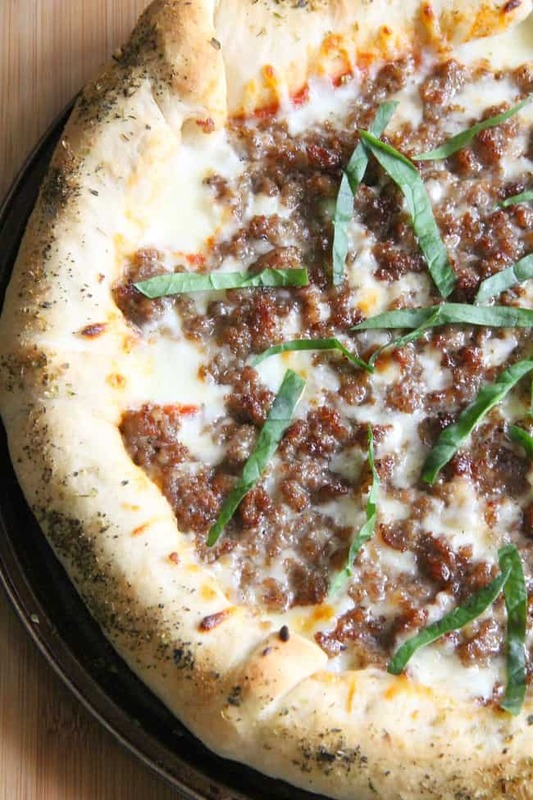 You can have the taste of store bought pizza right in your own home with this Stuffed Crust Sausage Pizza! 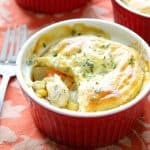 Filled with lots of cheesy goodness! I am super excited to introduce you to my latest pizza creation, this Stuffed Crust Sausage Pizza! 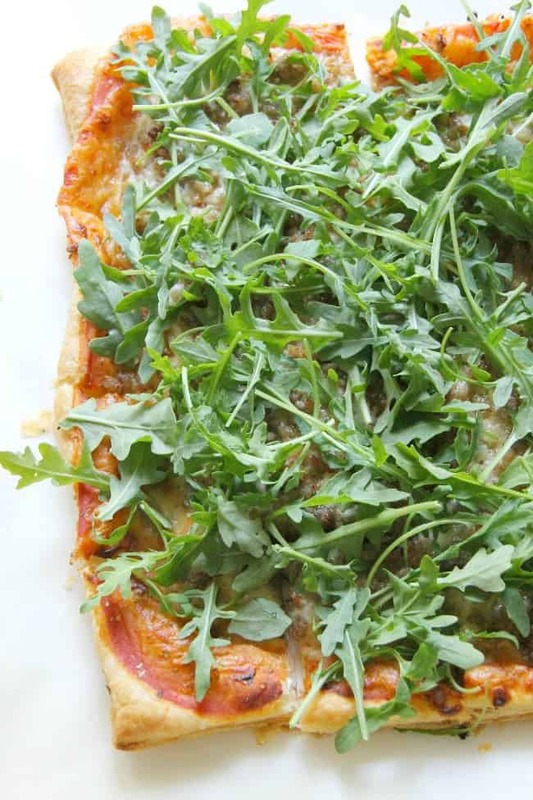 Puff Pastry Sausage and Arugula Pizza is sweet, savory, and spicy. 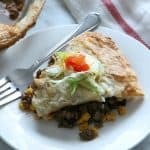 The bite of arugula pairs perfectly with sweet puff pastry and moreish Italian sausage. 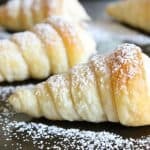 Puff pastry, I am learning is one those main ingredients that is so easy to work with it makes you not want to use anything else. October 27, 2016 by Nancy P.
This is a sponsored conversation written by me on behalf of Barilla® and Johnsonville®. The opinions and texts are all mine. 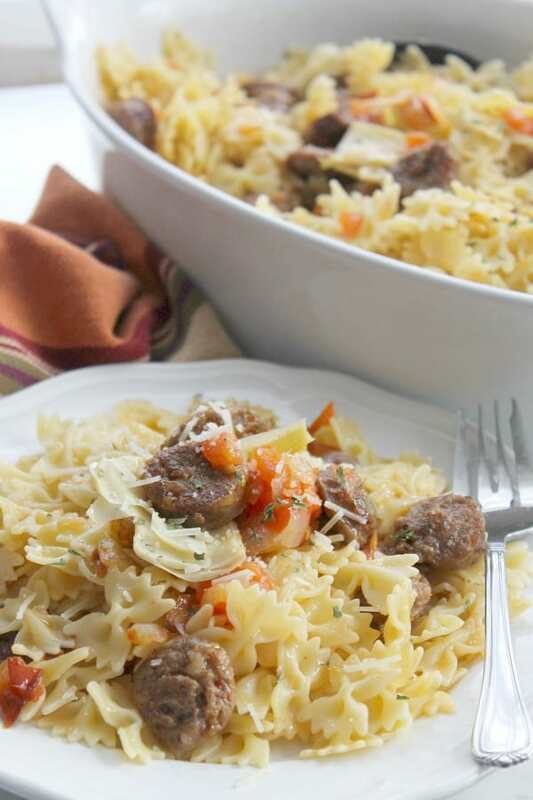 Italian Sausage and Artichoke Pasta a quick and easy meal that can feed your family for under $10! 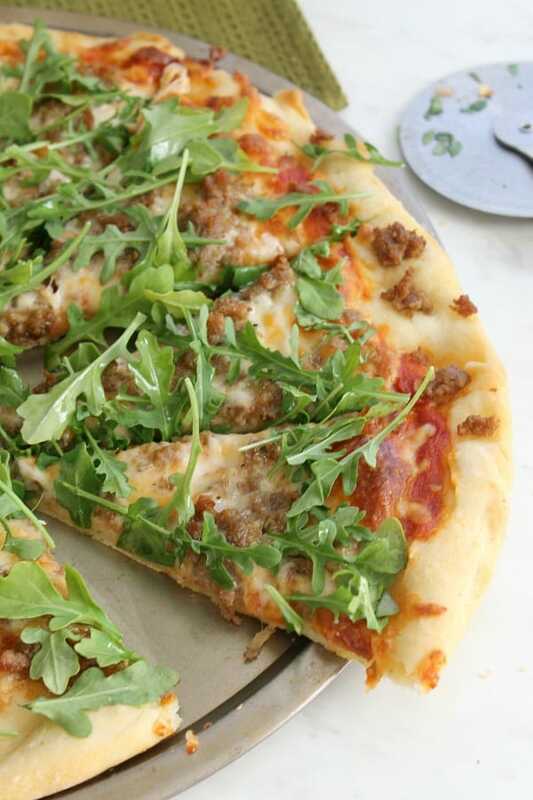 This homemade Sausage Arugula Pizza is bursting with the bold flavor of arugula and sausage. 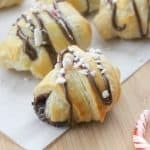 So much better than take out! 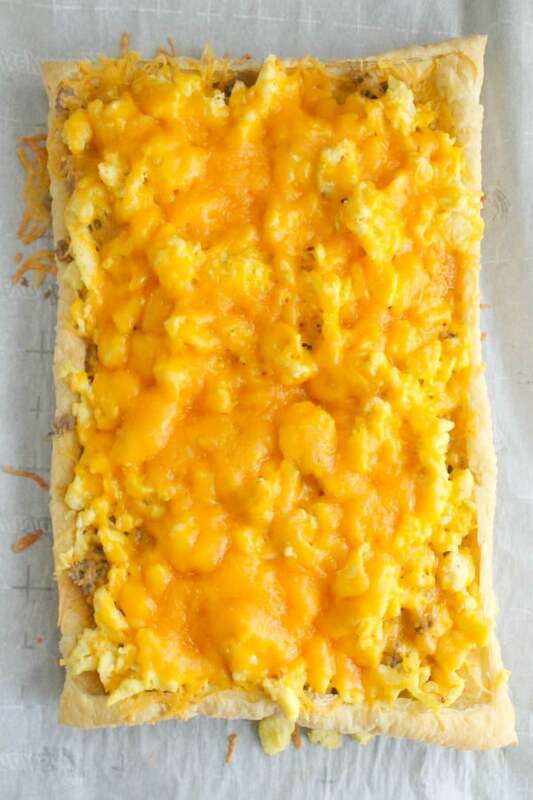 Make a breakfast person out of you by enjoying this easy to make Sausage Egg and Cheese Breakfast Tart!